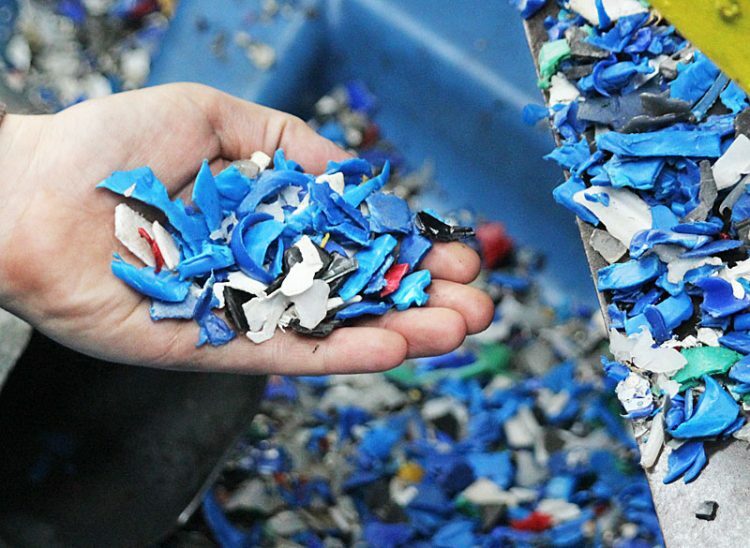 We operate a fully integrated plastic recycling plant capable of processing contaminated material from a wide range of producers. 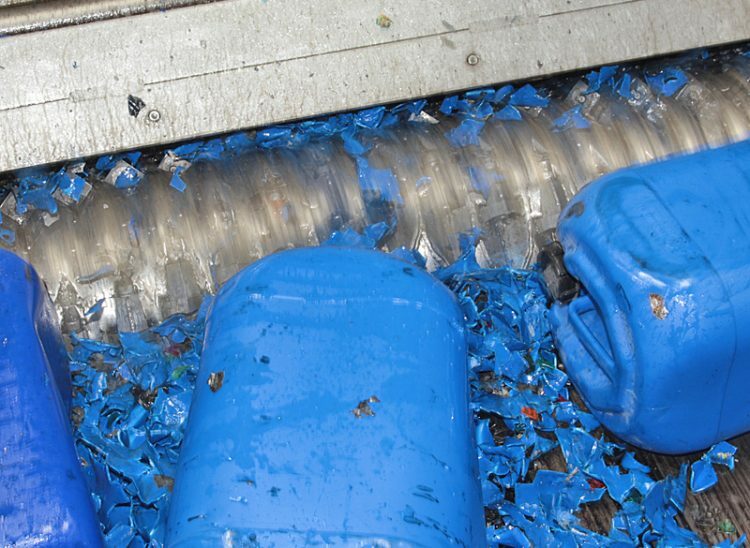 The plant is not limited to contaminated waste and regularly accepts pallet boxes and wheelie bins and similar items. 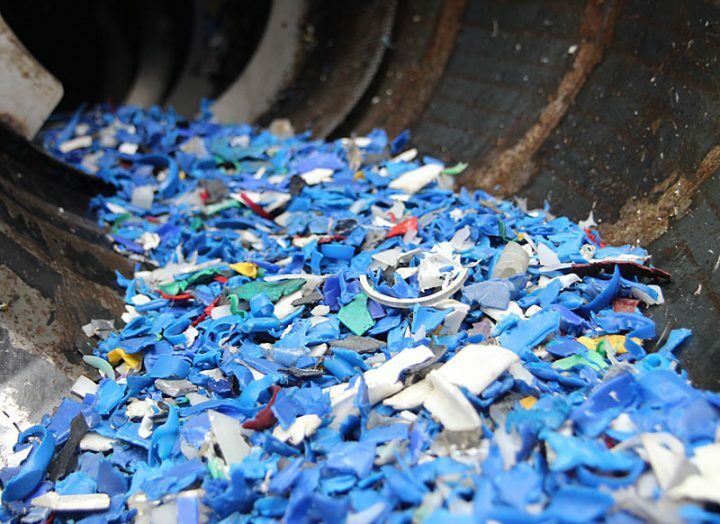 The continuous shredding, washing, drying and granulation process means that we can recycle plastics otherwise sent to landfill or for incineration. This means that as well as recycling the contents of plastic waste containers, we can also recycle the container if required. We can accept everything from full size IBCs to small bottles and paint containers. 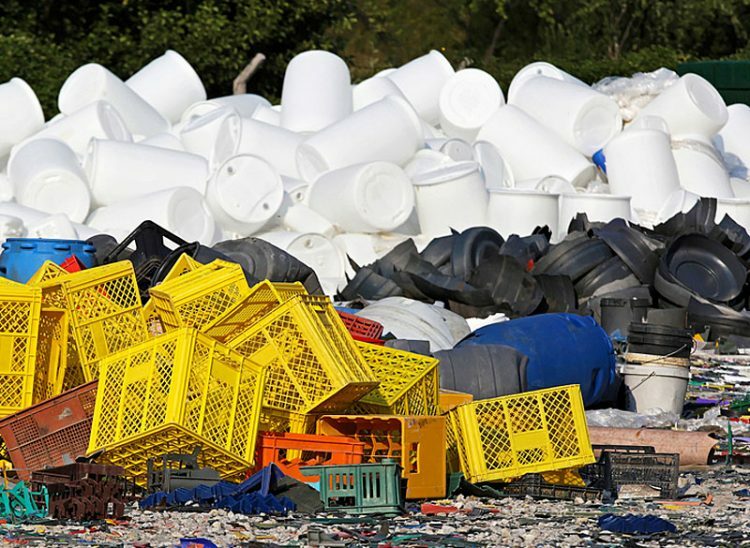 The non-biodegradable nature of most plastics, together with their widespread use, means that they continue to represent a major problem for the environment. By shredding and recycling such plastics for use as fresh feedstock or other purposes, we not only avert the disposal option but reduce the requirement for oil from which most plastics are made.